Currently viewing the tag: "Skagos"
"I will admit off the bat that I did not know what I was walking into with Ash Borer. They were a random pick, as our promo sheet is currently blacker than an Ad Reinhardt ten-part series on being born blind. 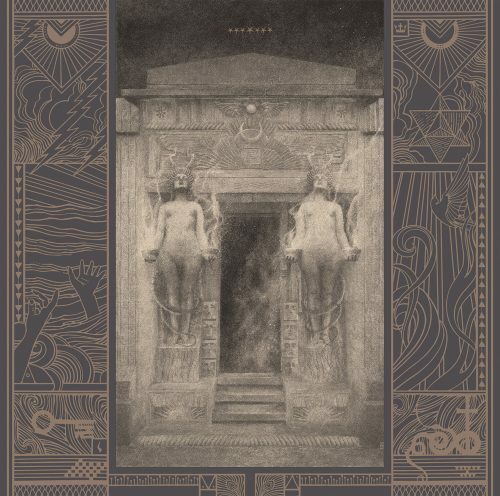 I missed the boat on the so-called “Cascadian black metal” scene after several unsatisfying jaunts with Wolves in the Throne Room, but I'm down to see what all the hype is about." Hype can truly be a bore.